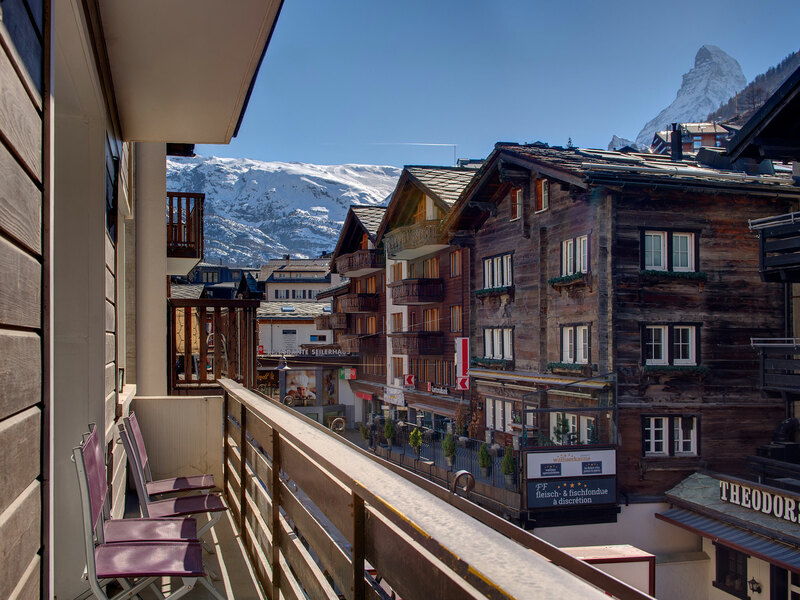 2nd floor apartment on the main street (lift), yet still with Matterhorn view. 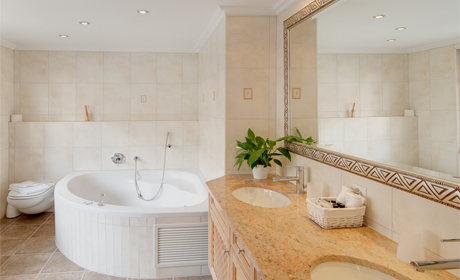 A people watcher's paradise! 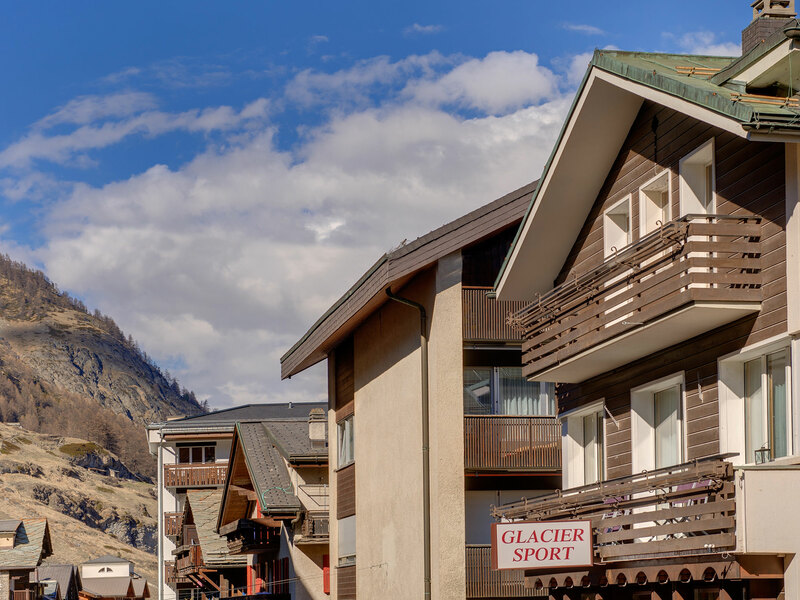 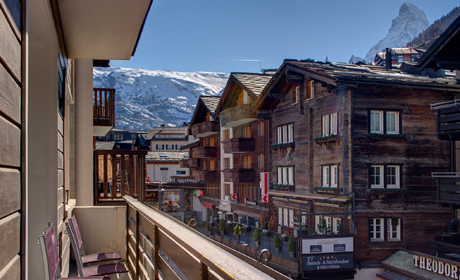 This spacious apartment is perfectly located, situated on the main street of Zermatt, convenient for shops, restaurants and all other local amenities This 2nd floor apartment comfortably sleeps 6 people. 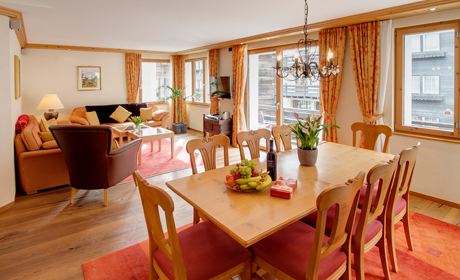 It is a 3/4 minute walk to the Gornergrat train & Sunnegga ski lift. 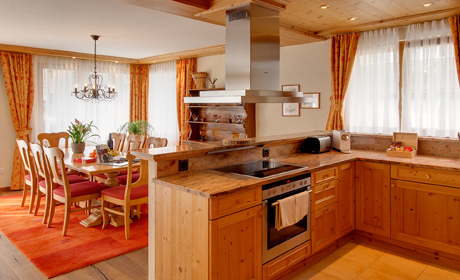 Kitchen: modern open-plan well-equipped, dishwasher, coffee machine, microwave etc. 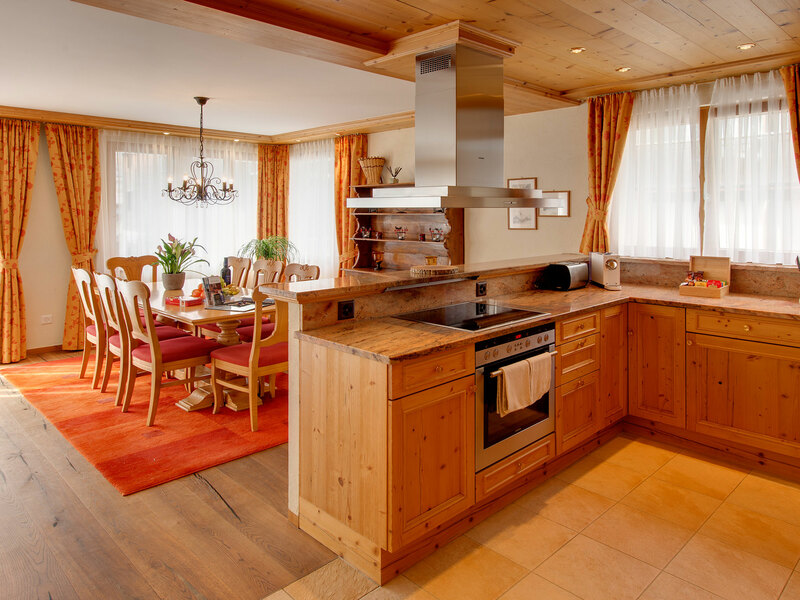 Dining area: open plan to kitchen and lounge with a dining table that comfortably seats 8 persons. 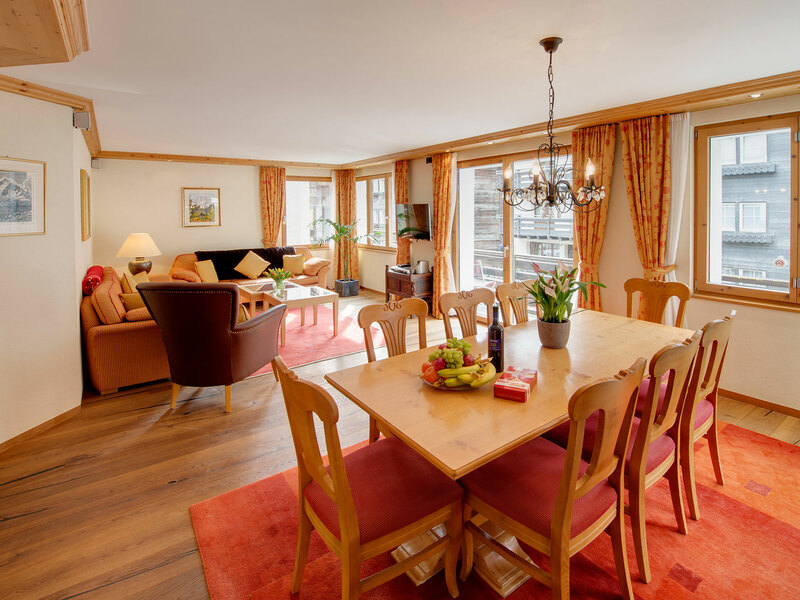 Lounge: spacious with ample comfortable seating. 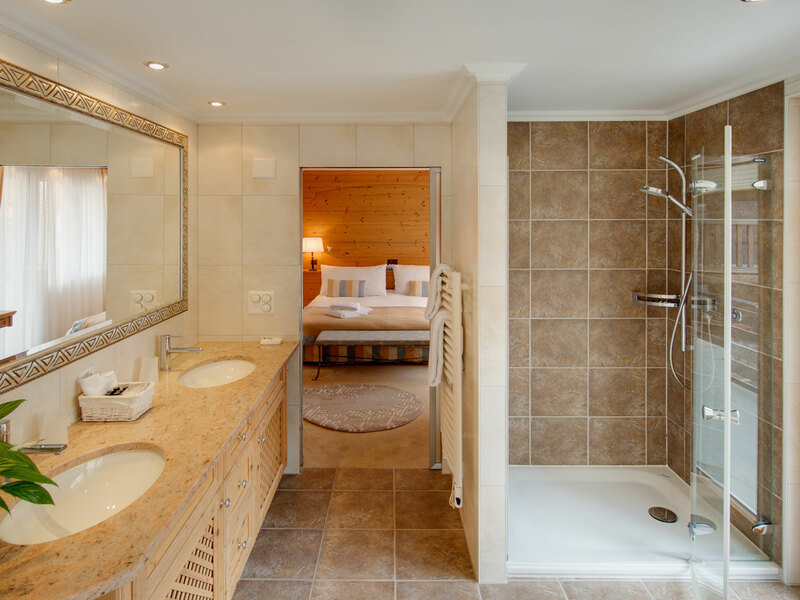 Equipment: plasma television with multi lingual channels, DVD player, CD/Radio/I-Pod docking station and free WiFi internet connection. 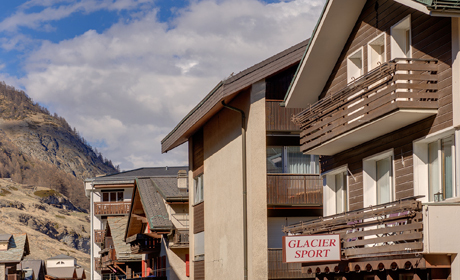 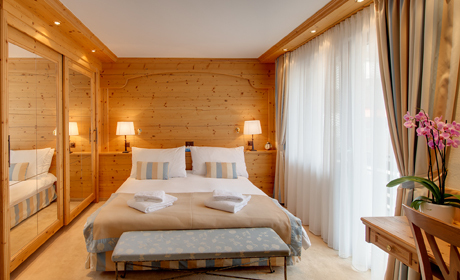 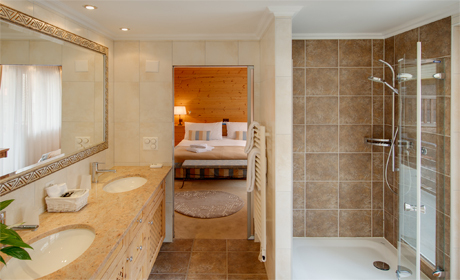 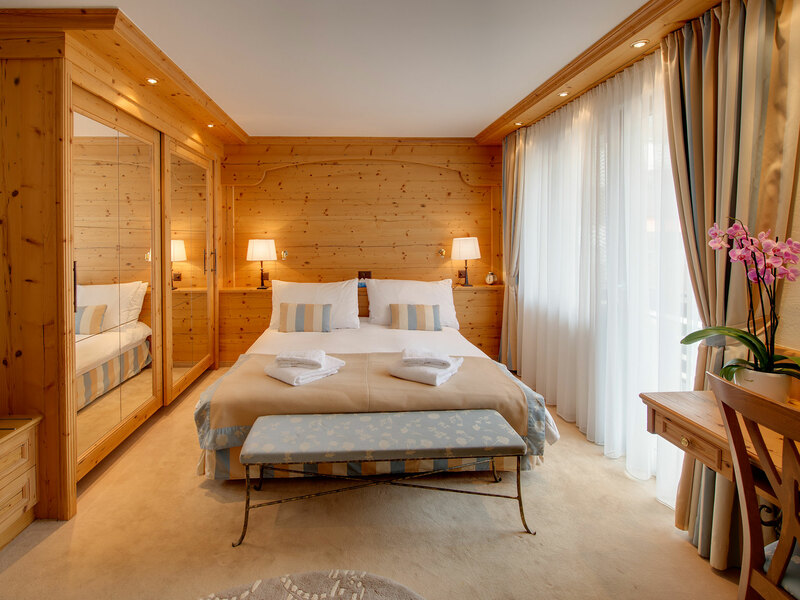 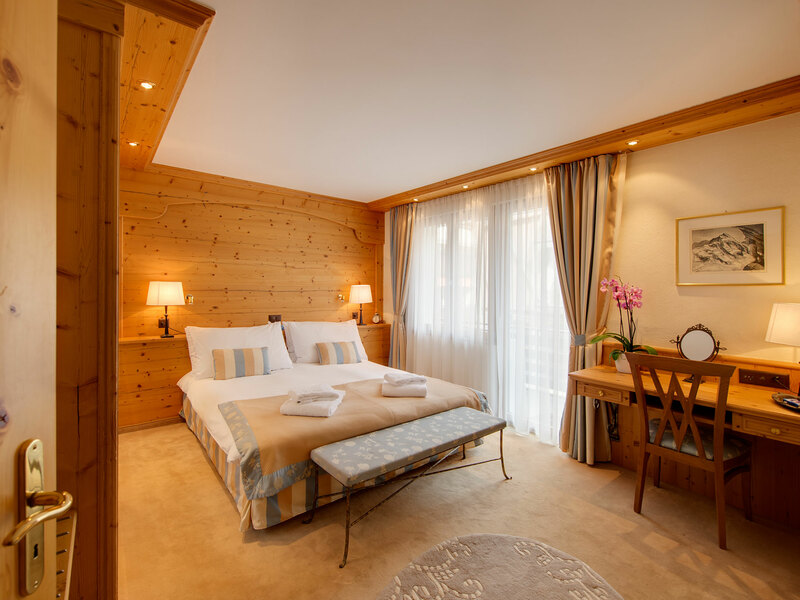 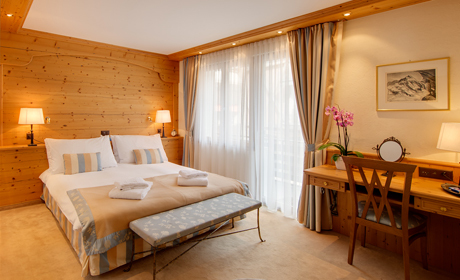 Laundry: Rate includes a laundry service of 2 full machines per week (washed and dryed) Rate includes: Linen & towels, Final cleaning, tourist tax, VAT and return taxi to the apartment from Zermatt train station or taxi stand.